Simulate the success of the Revolution Baits loyalists and use the package as above. 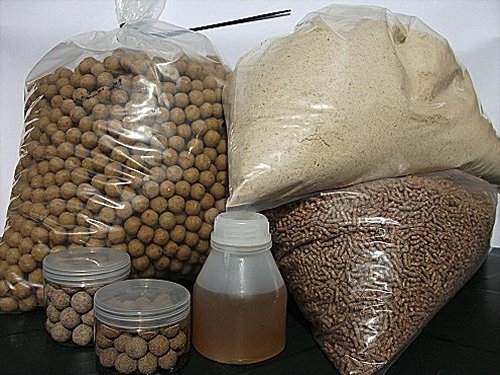 Made with fishmeal basemixes (except Fruit & Nut & BNC) infused with essential ingredients. Each range of boiles etc. flavoured with up to three flavours to create a unique blend that fish find difficult to resist! Available in all of our very successful ranges. Select range required at top of page! Select size required at top of page! 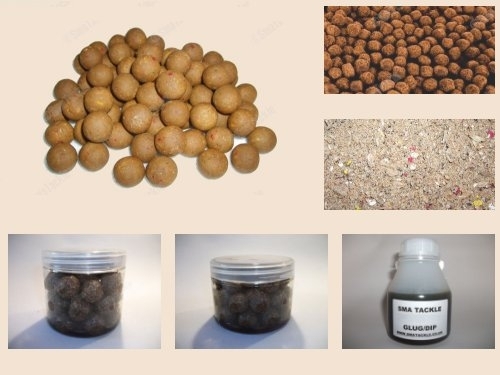 This Bait Deal will take between 8 - 14 days to be delivered to your door from date of order. All items are freshly made for each order. NOTE : Pop ups and Wafters can vary in size depending on stock status. This Deal is only available for online orders. The baits are made to order and perishable (if not stored under the correct conditions) and hence cannot be returned once received (as stipulated in our "Terms and Conditions").